Air trapping in early cystic fibrosis lung disease-Does CT tell the full story? Mosaic attenuation on expiratory chest computed tomography (CT) is common in early life cystic fibrosis (CF) and often referred to as “air trapping”. It is presumed to be localized hyperinflation due to small airway obstruction. In order to test this assumption, we compared air trapping extent to lung volumes measured on CT in young children with CF. Children aged below 7 years undergoing inspiratory/expiratory CT were recruited from the Australian Respiratory Early Surveillance Team for Cystic Fibrosis cohort. Automated lung segmentation was used to determine functional residual capacity (FRC), total lung capacity (TLC), and their ratio (FRC/TLC). Structural lung disease (%Disease) and air trapping (%TrappedAir) extent were assessed using PRAGMA-CF. Lung clearance index (LCI), an index of ventilation heterogeneity, was measured. Linear mixed model analysis was used to determine associations. Seventy-three scans from 55 patients were obtained. %TrappedAir was associated with %Disease (0.19 [0.07, 0.31]; P = 0.003) and LCI (0.22 [0.04, 0.39]; P = 0.016), but not FRC/TLC (0.00 [-0.02, 0.02]; P = 0.931). CT mosaic attenuation is associated with CF lung disease, however it is not always accompanied by physiologic hyperinflation. Other pathologies may contribute to mosaic attenuation. A better understanding of these factors could guide future therapies. Rosenow T, Ramsey K, Turkovic L, Murray CP, Mok LC, Hall GL, Stick SM; AREST CF. Pediatr Pulmonol. 2017 Jul 6. [Epub ahead of print]. Redefine your understanding of tendons with a few surprises - metronomes! 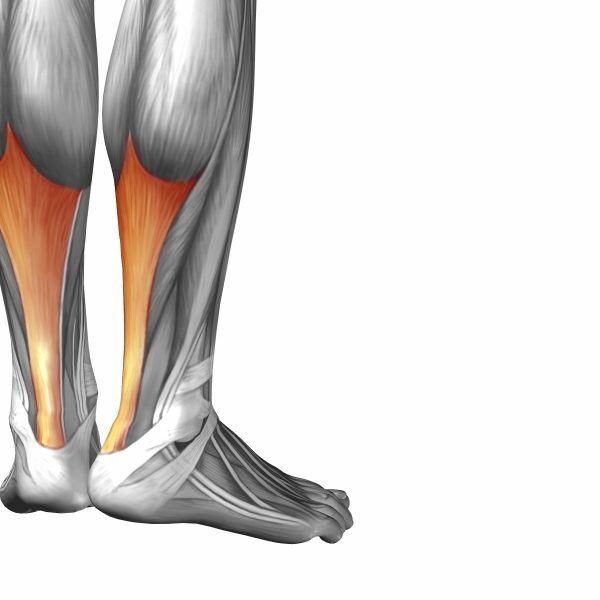 Take part in the online tendinopathy course to discover the latest evidence and improve tendon health.